There are currently 6 rune slots available for each monster. When you equip a certain set of runes, you will get bonus stat effects. For example, if you equip 4 fatal runes, you will get the set bonus of attack +35%. Some set effects require 2 to get a bonus while others require 4. Below is a quick table to show you the effects and where to get them. For tank units with high base HP. For support units that buff or heal your team, or units that do damage based on speed. For units that need to land important debuffs. Despair Stun Rate +25% 4 Giant's Keep Only For Certian PvP monsters and ToA/HoH monsters. For units that have high base defense or do damage based on defense. For non-attacker units in Raid Level 5. 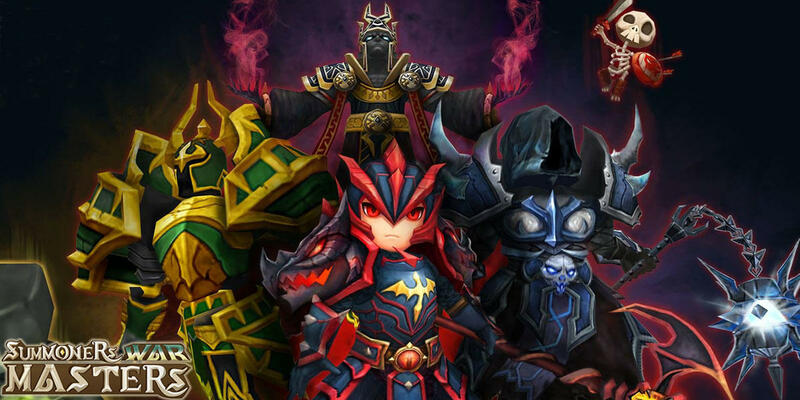 For Certian PvP monsters or NB10 dungeon farming teams. Rage Critical Damage +40% 4 Necropolis Only For attack monsters late game and HP Scaling Nukers. Violent Get Extra Turn +22% 4 Dragon's Lair Only For PvP monsters or NB10 Dungeon farming monsters. For Certian PvP Teams or NB10 dungeon farming teams. Mostly used for farming monsters, some PvP monsters use this rune set as well. For PvP monsters that can draw-out fights. 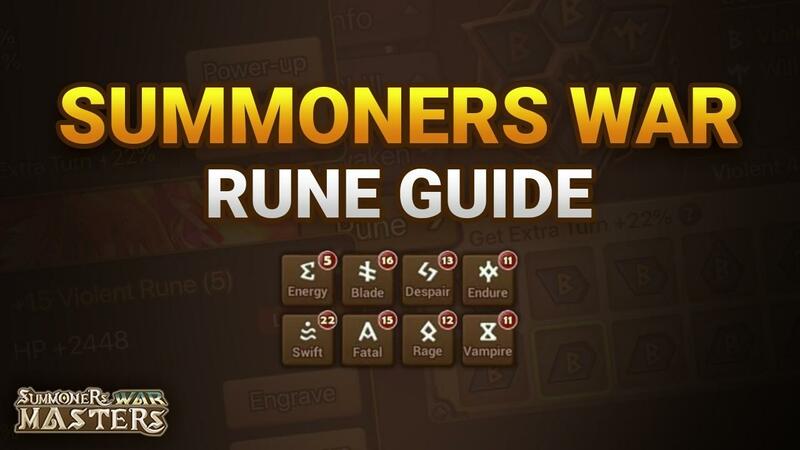 At the cost of mana stones, Runes can be powered up, increasing the stats on the rune or adding a new stat to the rune. How much of an increase depends on the rarity of the rune, with higher rarities generally offering more of an increase. 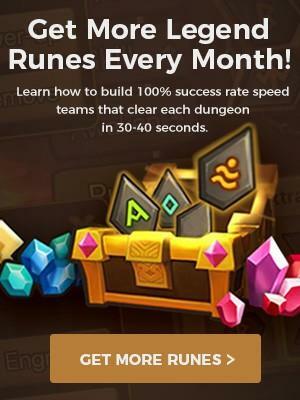 Runes can be powered up a maximum of fifteen times. When powering up Runes, the chance of a successful power-up will depend on the Rune level. Powering up a rune from +1 to +3 has a 100% success rate which will go down successively with each level. When you power up your runes, it gains bonus sub stats at levels 3/6/9/12, up to a max of 15. At level 15, the main stat increases by 20%. Keep in mind that level 0 runes can be dropped as a Magic/Rare/Hero/Legendary. That means it will already have bonus sub stats at level 0. Below is a chart showing you how many sub stats your rune will have depending on rarity and powerup level. Keep in mind runes with higher starting rarity will always have higher stats because they start with 4 substats. You just have to hope you get the right stats you’re looking for on a high rarity rune. 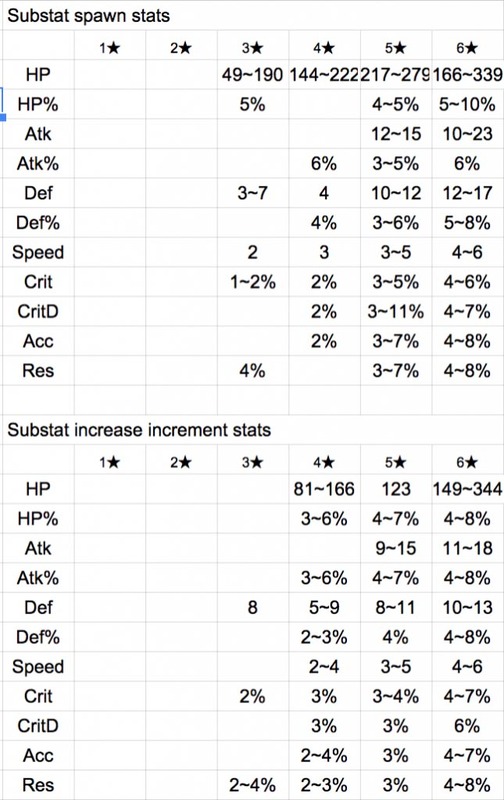 Every rune has a main stat and for the main stat you are pretty much always looking for a % based main stat on slots 2,3,6 unless you are going for speed in slot 2. Flat stats in these slots are almost always sold because they are so much weaker than % based runes. Runes can have an in-built stat located right under the main stat. 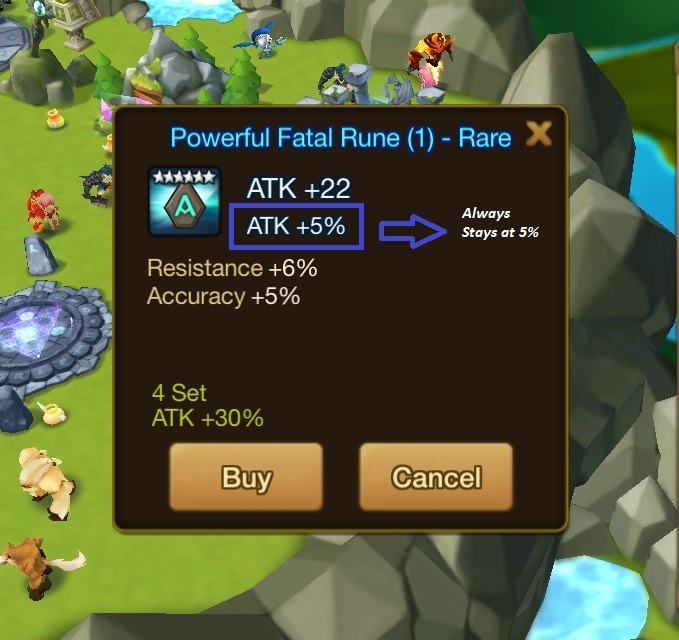 This stat is random, will never power up, and stops the rune from rolling into this stat as a substat. Below is a table that will show you how much of each stat you can potentially gain from powering up your runes. 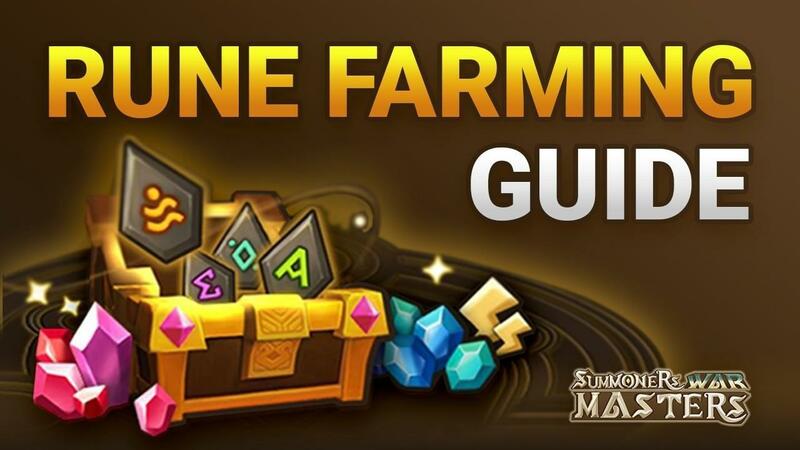 Now that you know how runes work, it’s time for you to start farming high-quality runes for your monsters.